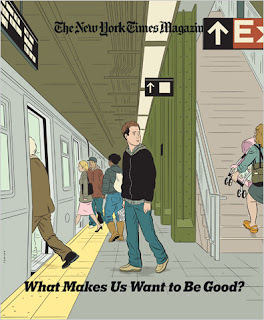 Today's New York Times Magazine (1/13) has a cover by Adrian Tomine. The feature story on morality also includes some large color illustrations by the cartoonist. You can see a few more of Tomine's drawings and can read Steven Pinker's article at the NYTM website. Radio Lab did a show a while back on Morality. They even included the same train track quandary. You can listen to that online. 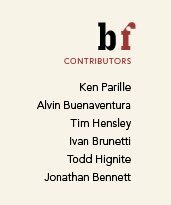 The guy they speak to about the quandary is Marc Hauser, a colleague of Pinker's. They'reDiablo 3 Items cool--thanks regarding submitting, JB. Do you have advicebuy D3 Gold regarding other organists? I've a few Walt Wanderley data which We've delivered electronically, something a bitbuy D3 items difeerent will be neat, it's possible.